Looking for Things to do in Long Island? Just a little over an hour outside of New York City, Long Island is a great place all in of itself. While it often gets overlooked because of NYC, here is a fun list of things to do in Long Island. While many people seem to overlook Long Island, there is one thing that is true. Those whose live in the area or love to visit know there is a lot to do. Outside of the city, there is a long stretch of sand and beach, a long list of history and culture as well as many culinary experiences. Long Island is filled with a lot of local farm stands that can bring the foodie out in everyone. The City Buick GMC wants more people to know about what there is to do on Long Island. 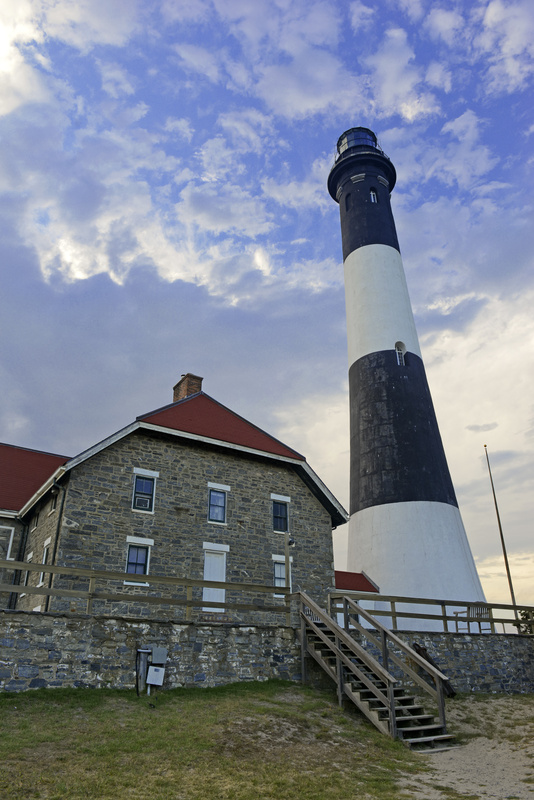 Long Island is filled with a lot attractions that are perfect for families. Long Island has many wonderful attractions, family fun parks, and children museums. Kayaking There are several places to rent kayaks on Long Island. Besides kayaking, there are also paddle boarding. 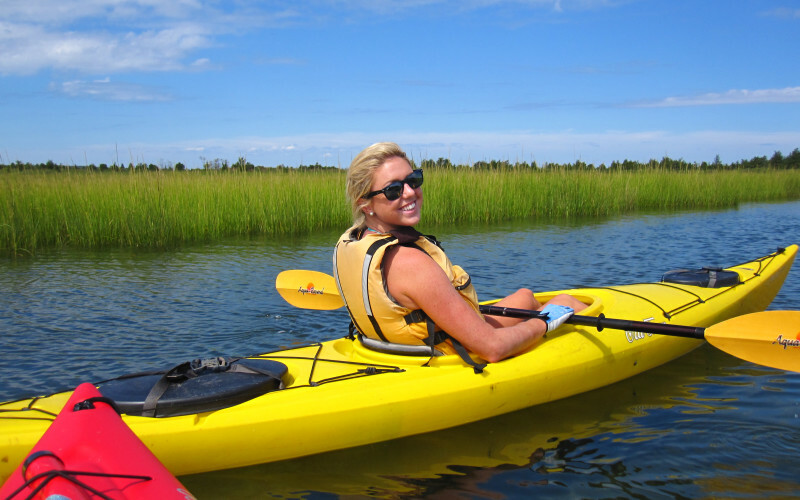 There is also kayaking tours that help people visit the area and see the sights. There are also stores in order to purchase kayaks for people who have found a passion for it. Fire island is a terrific place to get away from it all. 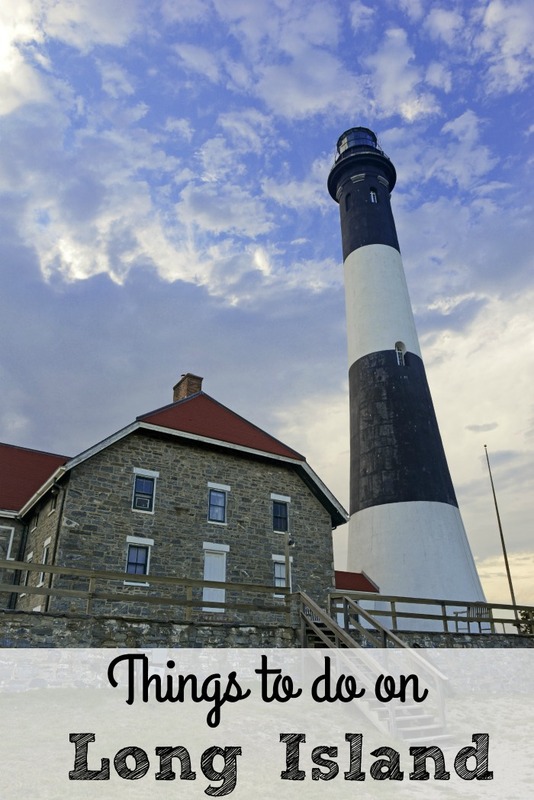 When visiting the national seashore, the lighthouse is a must. You can hike around the island and head to the top of the lighthouse. Great views and a beautiful landscape. This is worth a visit just to climb the lighthouse built in 1858. 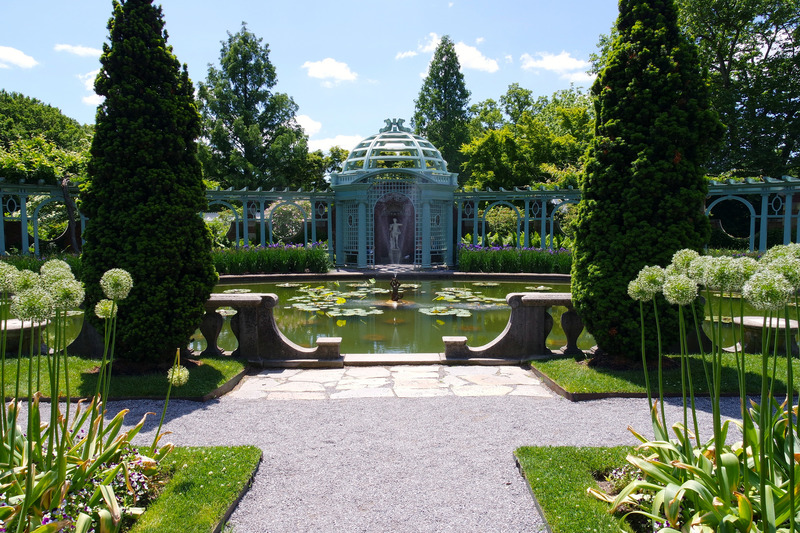 Old Westbury Gardens The Old Westbury Gardens is hidden gem. It is a beautiful place to experience history and enjoy a great botanical experience. The grounds, which are massive, are abundant with a variety of flowers and shrubbery with an interesting mansion tour. 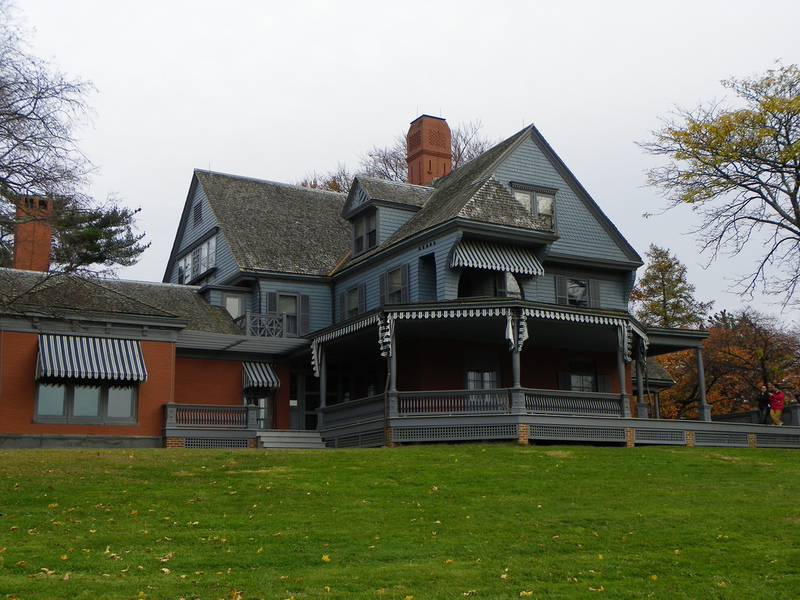 Sagamore Hill National Historic Site Sagamore Hill is a wonderful way to experience an earlier time in U.S. history. It gives a great opportunity for kids to enjoy history by visiting the boyhood home of a U.S, president. The guided house tour and companion outdoor walk is a perfect way to spend a Spring through Fall day. Splish Splash Water Park Splish Splash is a water park with 96 acres of fun. Splish Splash can satisfy each and every guest with a unique variety of rides and attractions, including a 1300′ Lazy River, tube slides, speed slides, body slides and of course our guests’ favorite, Alien Invasion. It is a perfect way to wear the kids out. Long Island Museum of American Art, History & Carriages This is a national treasure located in historic Stony Brook. 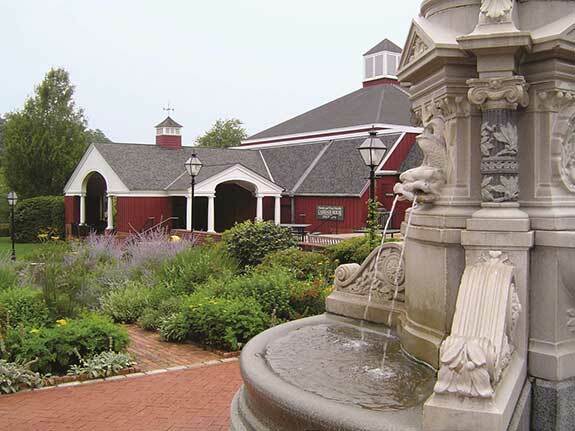 Sitting on 9 acres, the Long Island Museum of American Art, History and Carriages contains three exhibition buildings featuring changing exhibitions in American art, history and the finest collection of horse-drawn carriages in the United States. There are beautiful gardens and a fountain around the buildings. Tackapausha Museum The Tackapausha Museum has seasonal exhibits of local wildlife and plants. It is an 80 acre preserve that has 5 miles of nature trails with a nocturnal animal exhibit and live fruit bats. 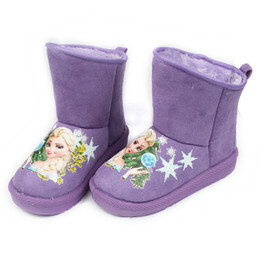 It has educational programs, children’s birthday parties and Scout programs. 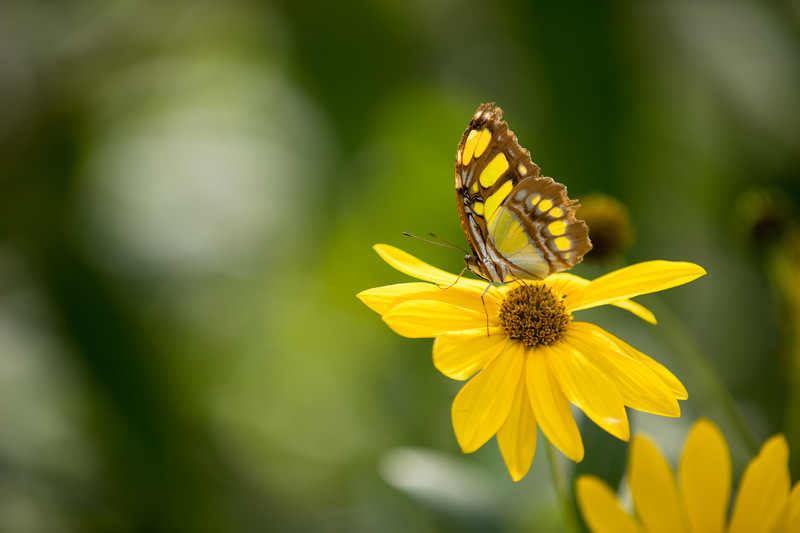 Sweet Briar Nature Center Sweet Briar Nature Center is a 54 acres park that has a variety of garden, woodland, field and wetland habitats on the Nissequogue River. 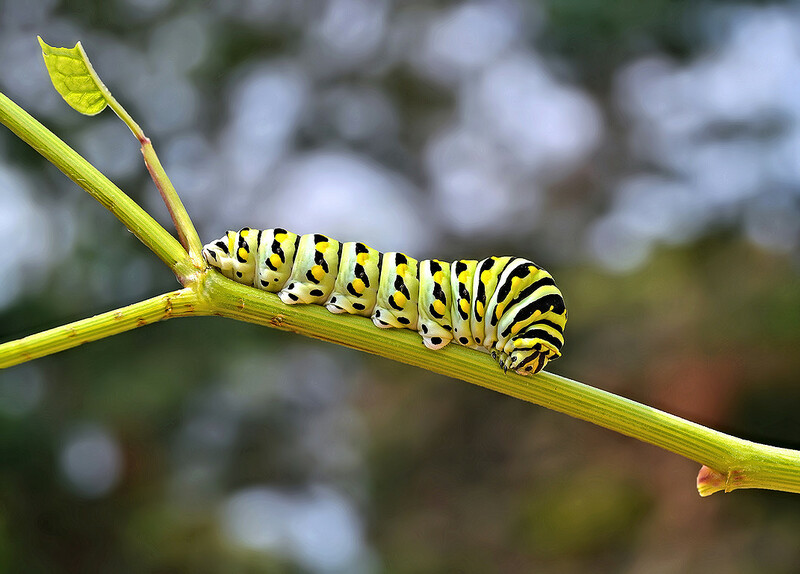 There are hundreds of species of plants and animals make homes in the nature center.